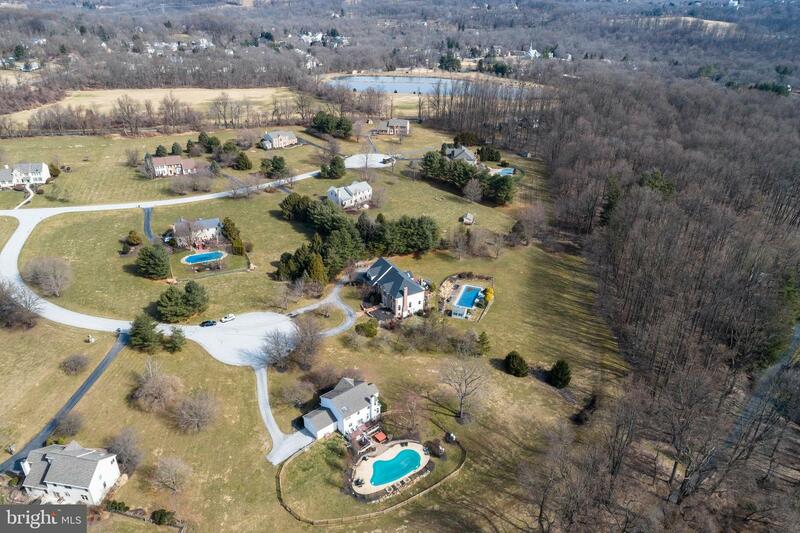 Welcome to Wallace Township. 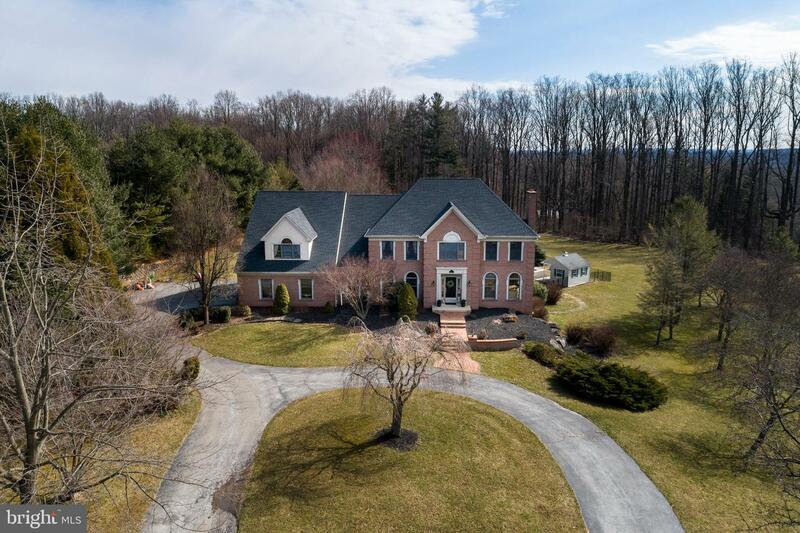 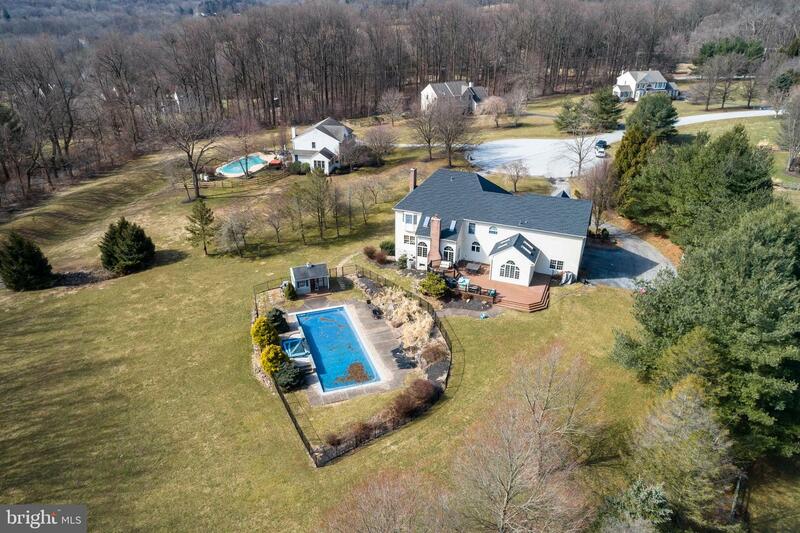 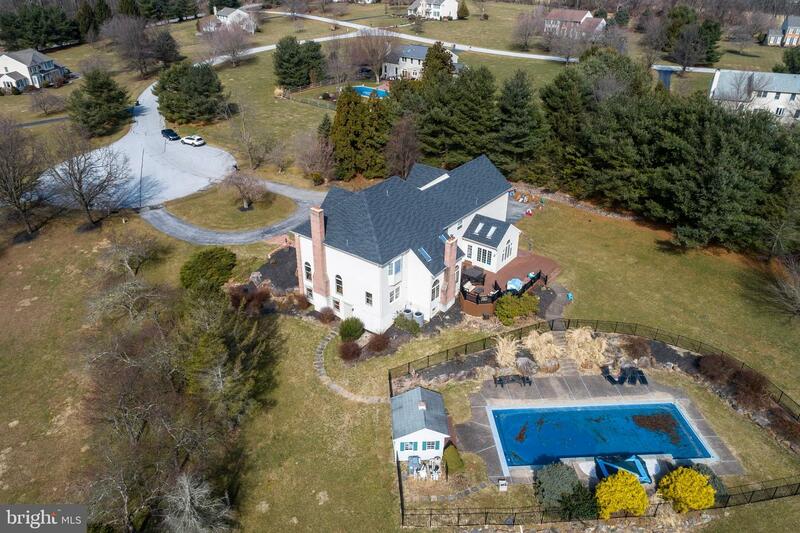 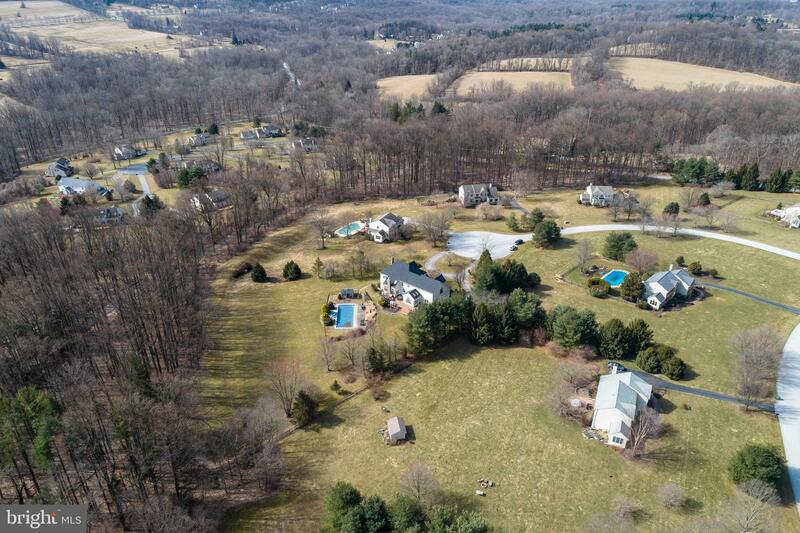 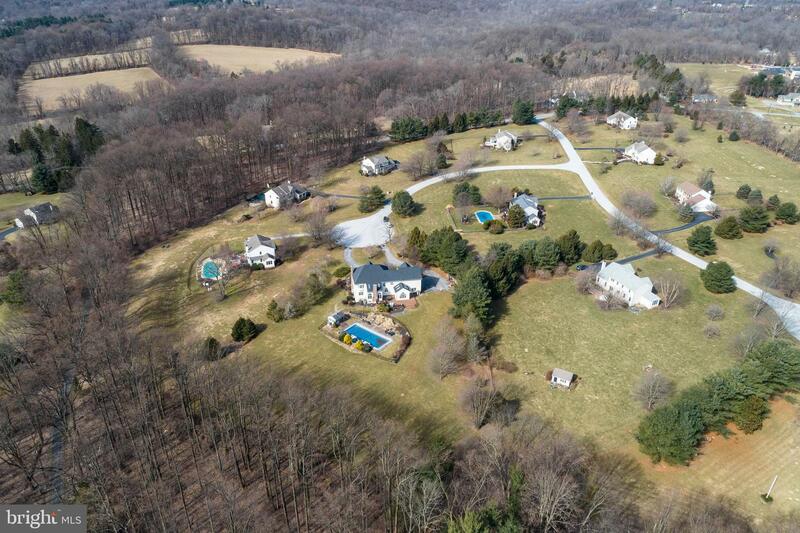 Set in picturesque Chester County. 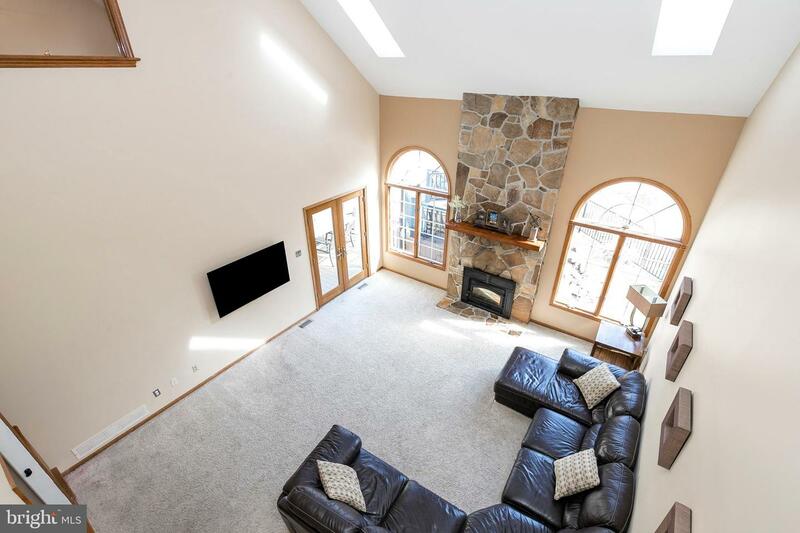 This is a 5 bedroom 4 and half bath. 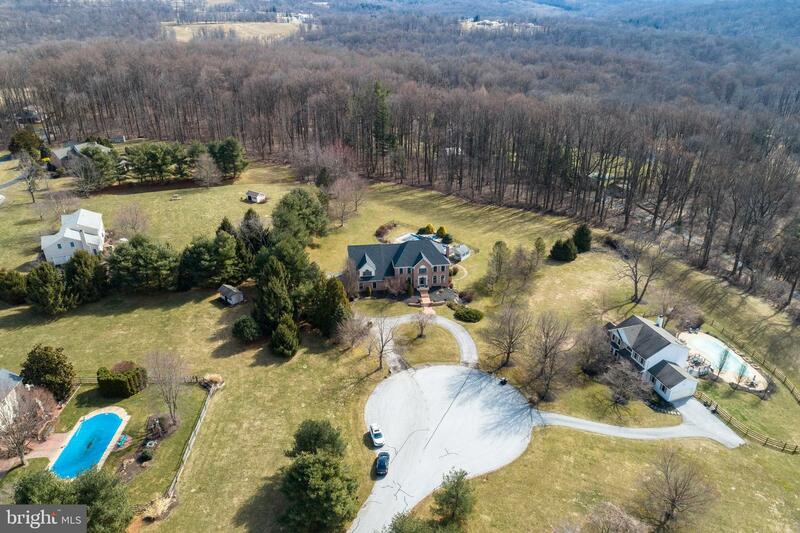 As you pull up to the front of the home you will notice the governors driveway. 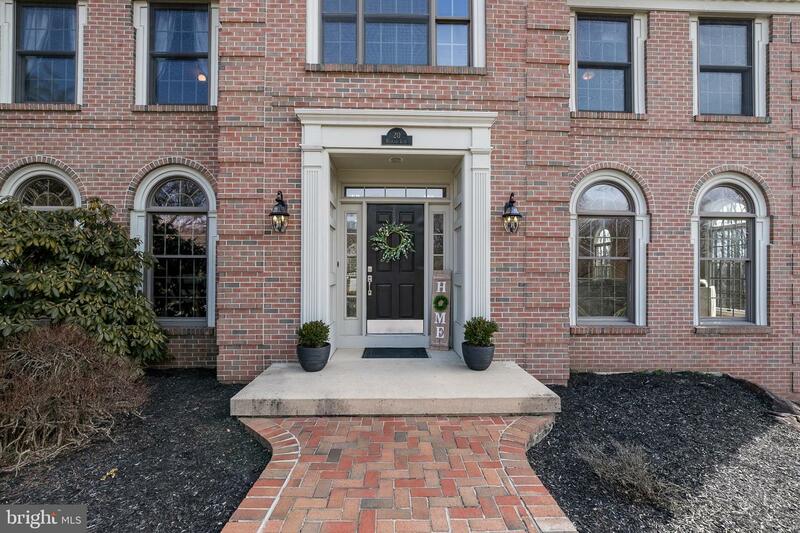 Moving to the front door you have a brick walk way the matches the front brick exterior of the home. 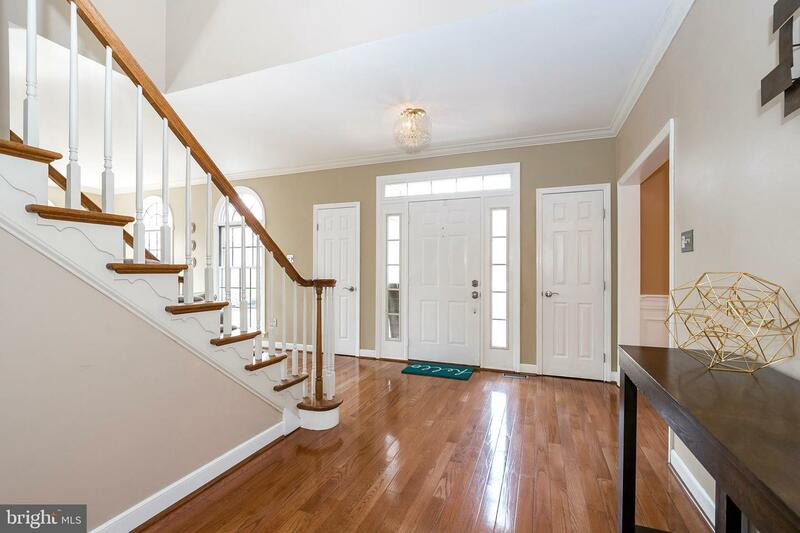 The foyer is flanked by the dining room to the left and the living room to the right. 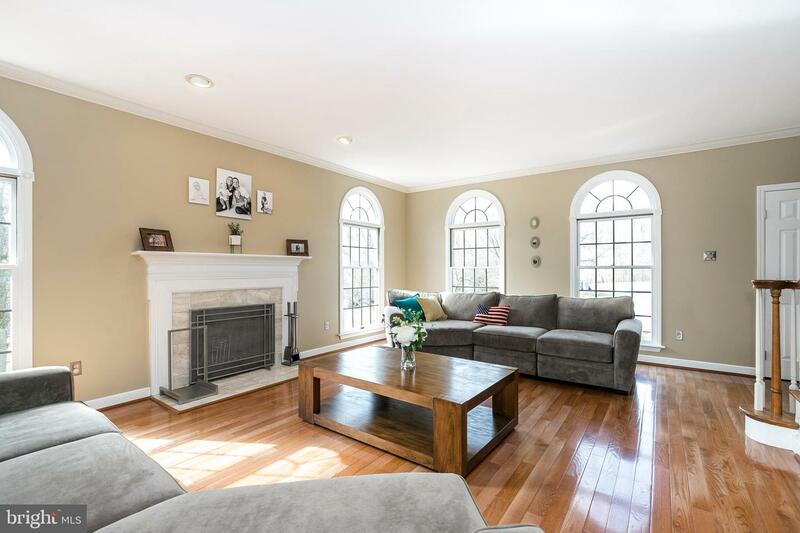 The living room features hardwood floor, crown molding, wood burning fire place with inlaid marble and a wood finished mantel. 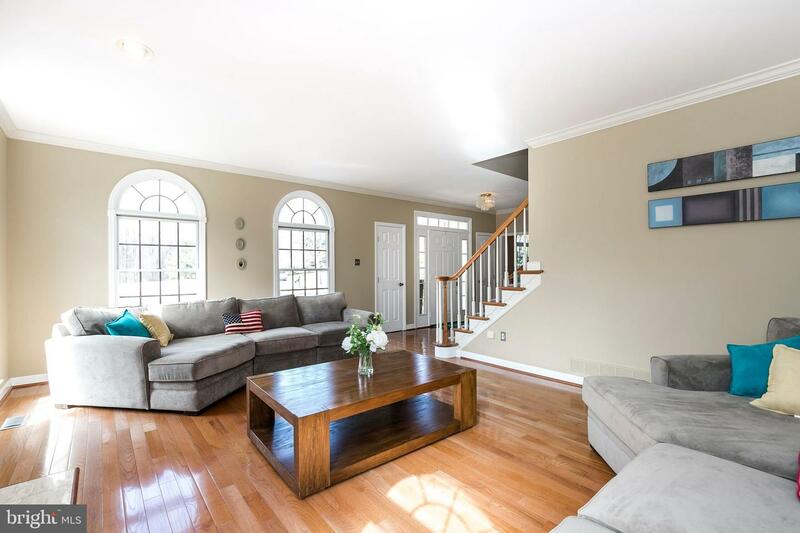 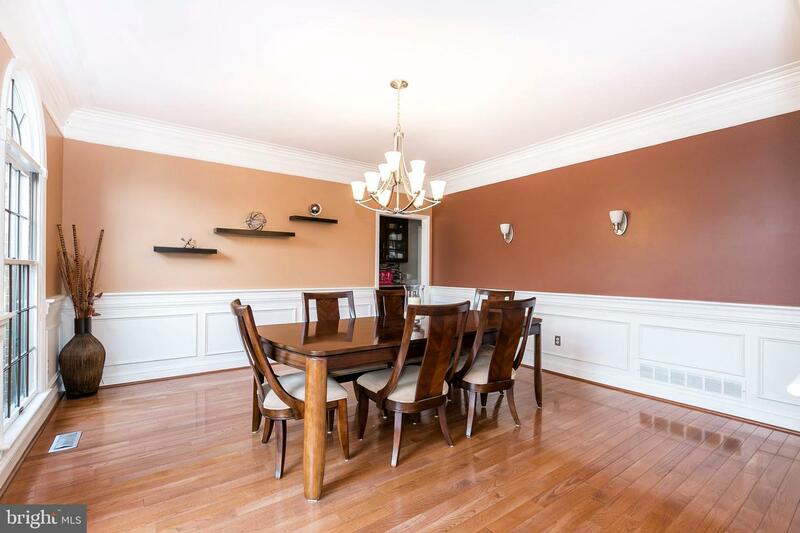 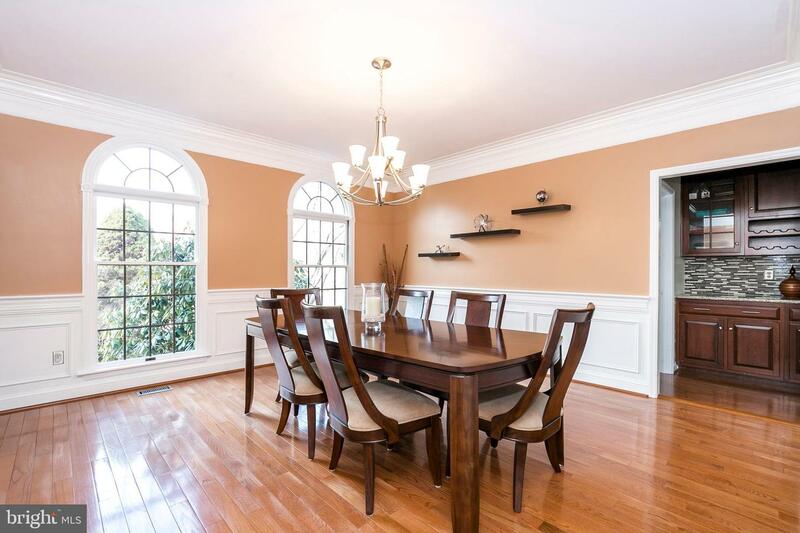 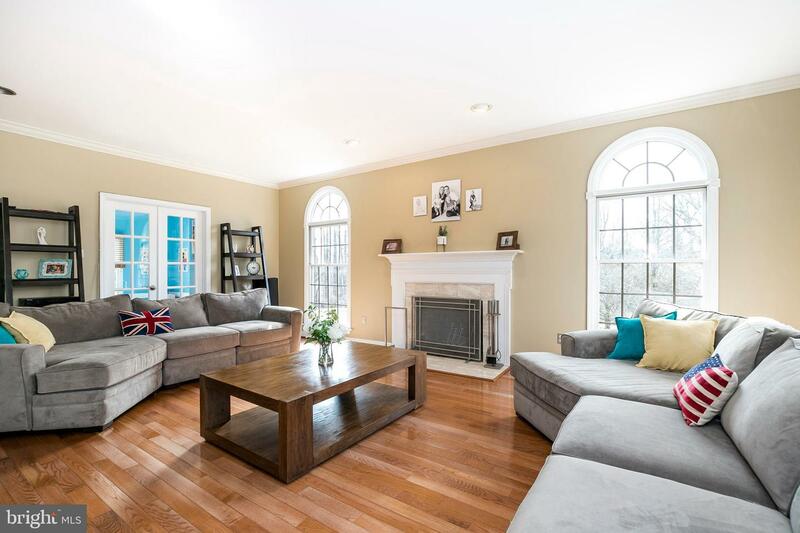 Over in the dining room you have hardwood floor, triple crown molding and wainscoting. 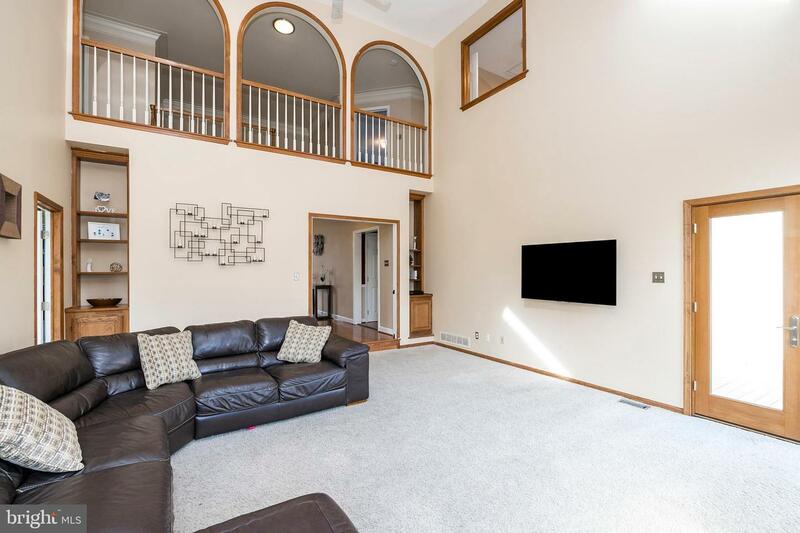 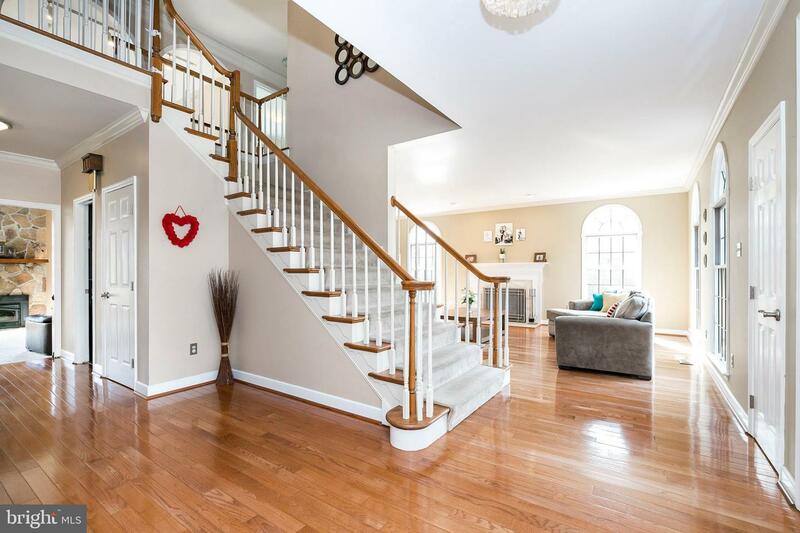 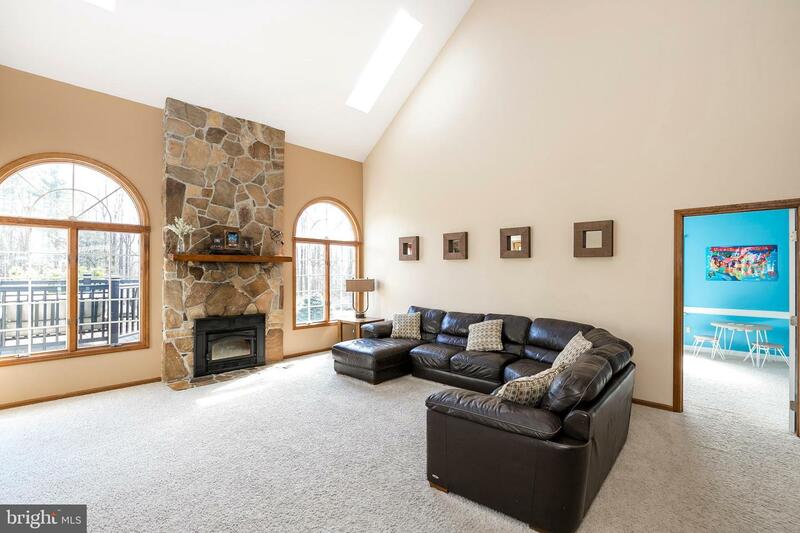 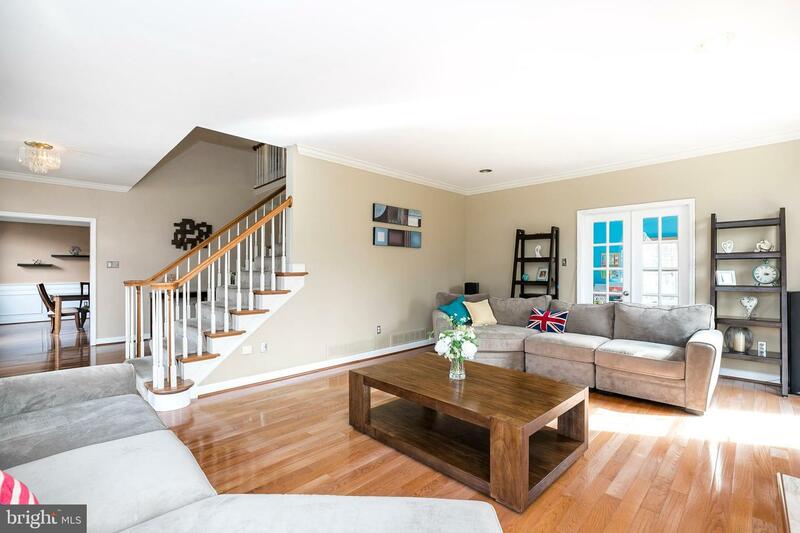 Moving from the foyer you come into the two story family room that features a wood burning hearth with a stone inlay and a door that leads to the deck. 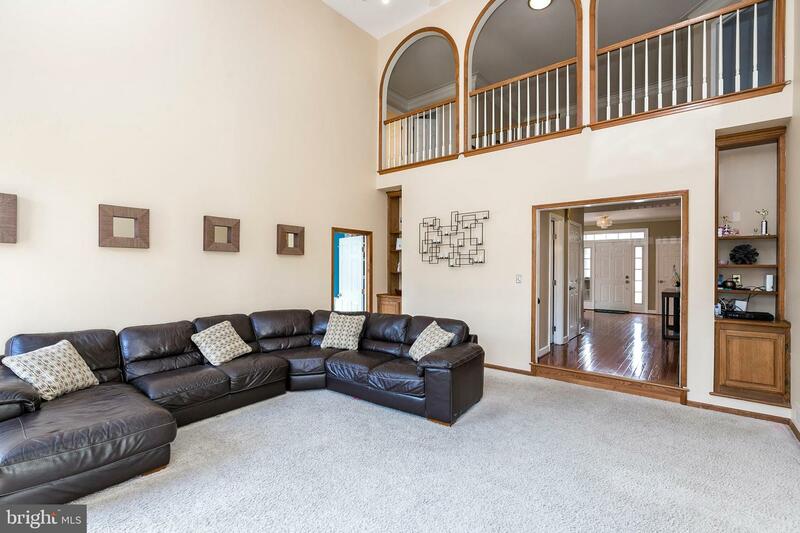 To the right of the family room is the playroom. 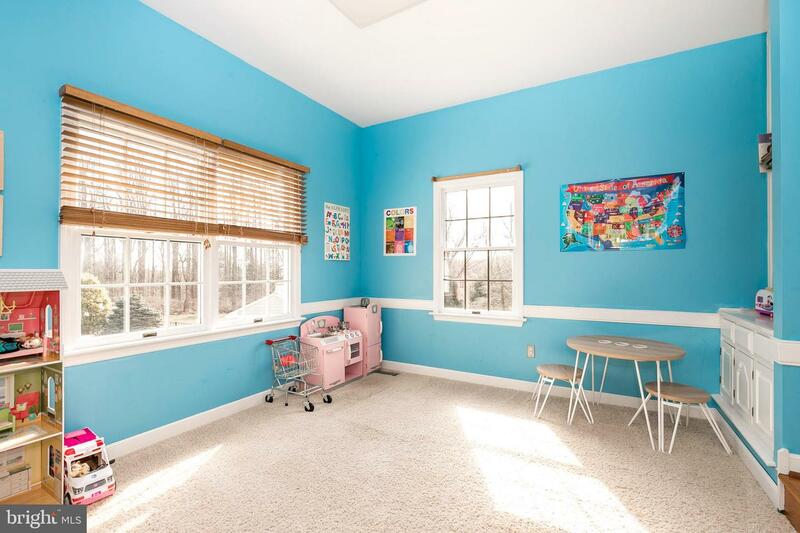 Here, there are built-in book shelves, cubby space and chair rails. 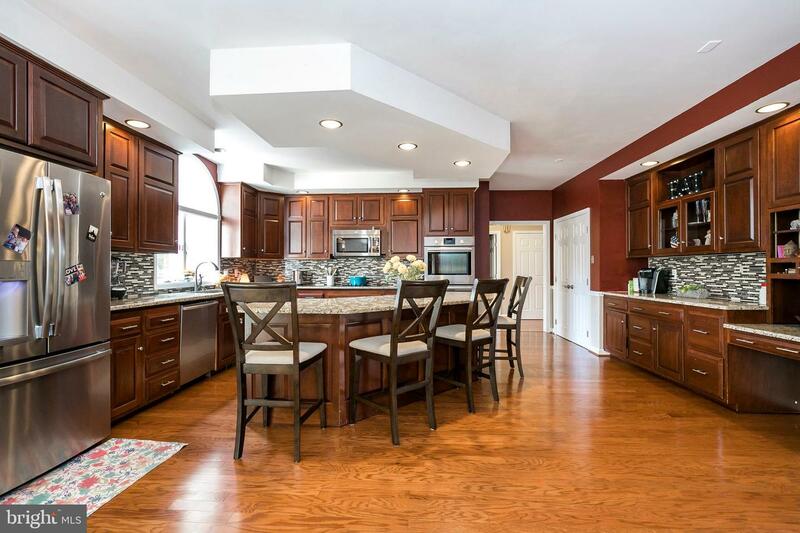 Moving to the kitchen you have gourmet stainless steel appliances, large granite island, pantry, stone backsplash, desk work space and butler~s pantry. 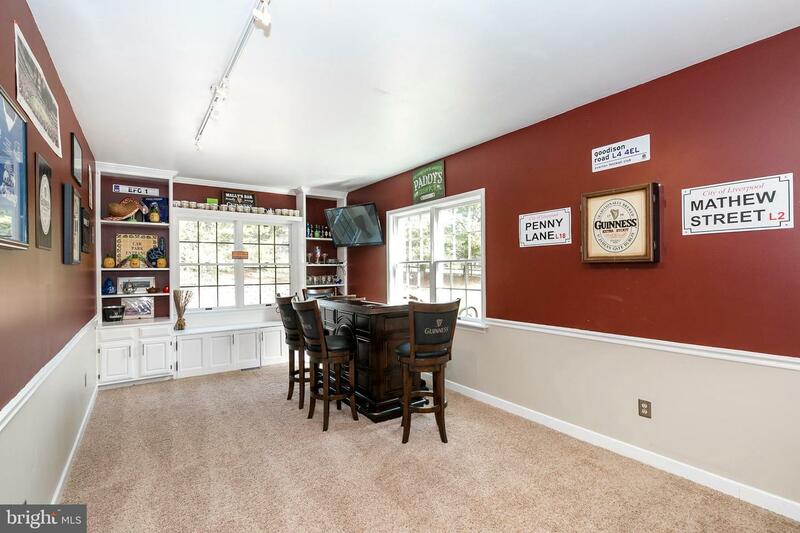 Coming out of the kitchen is the den which is currently being used as a bar area that has built in shelves, chair rails and track lighting. 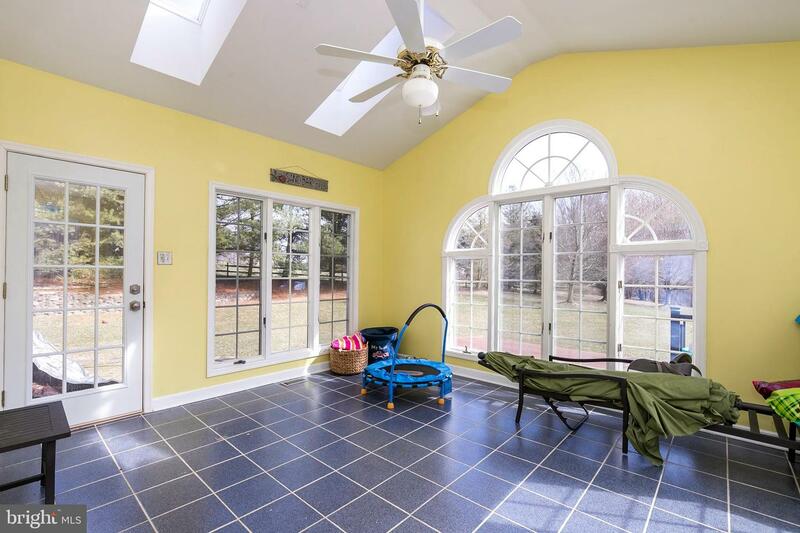 Rounding out the first floor is access to the garage, a sun room, laundry room, mud room and half bath. 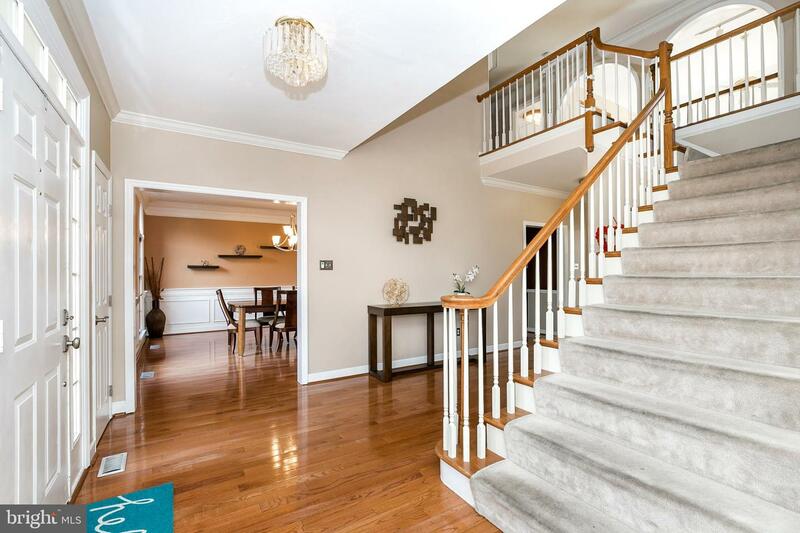 Going up to the second floor. 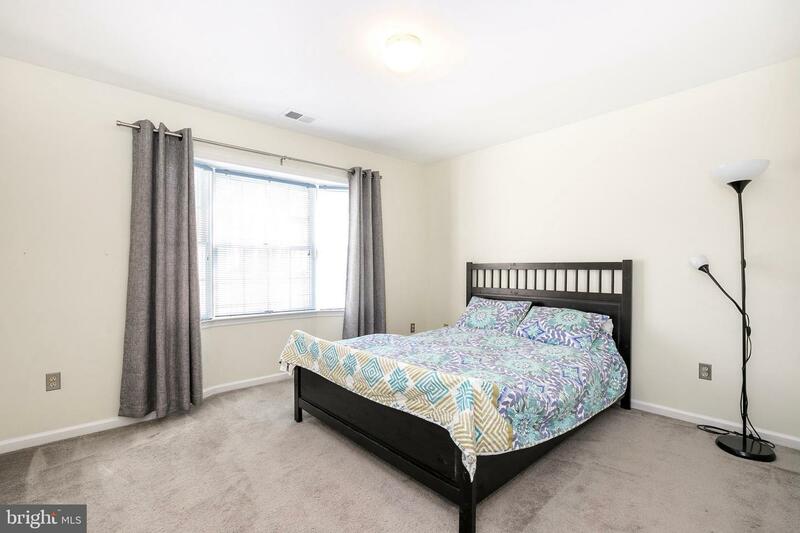 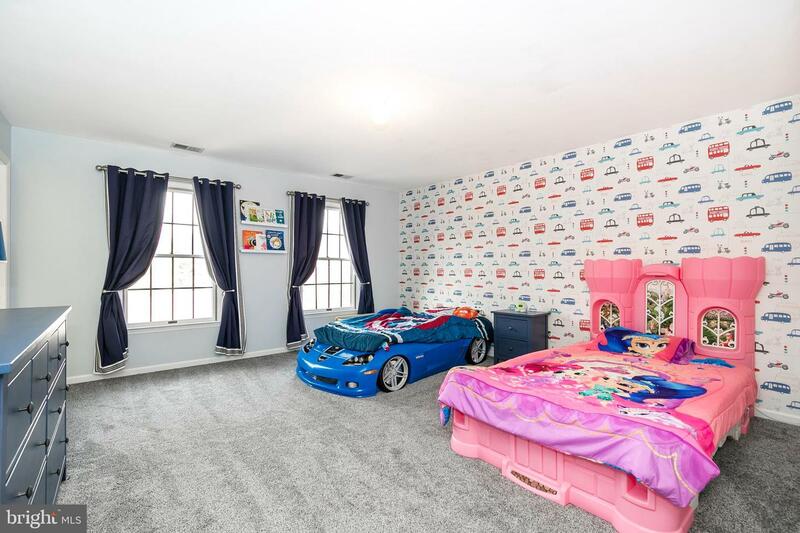 You have the first bedroom which has double closets and is connected to the Jack and Jill bathroom. 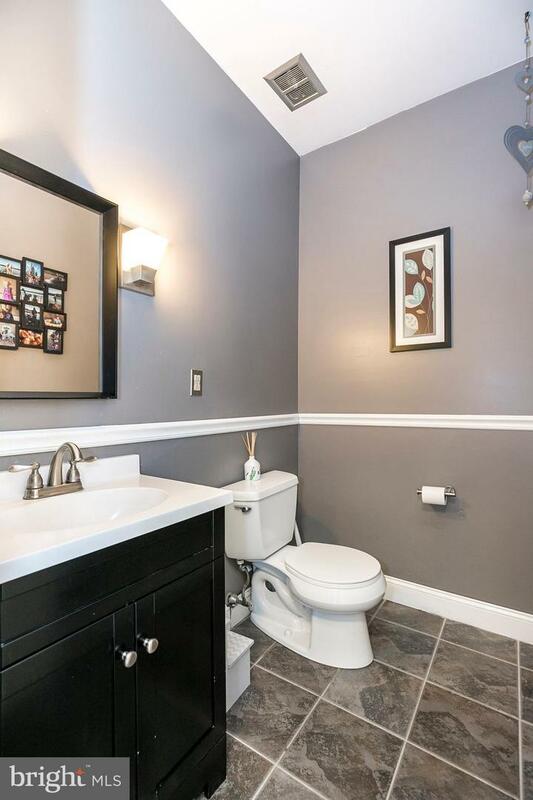 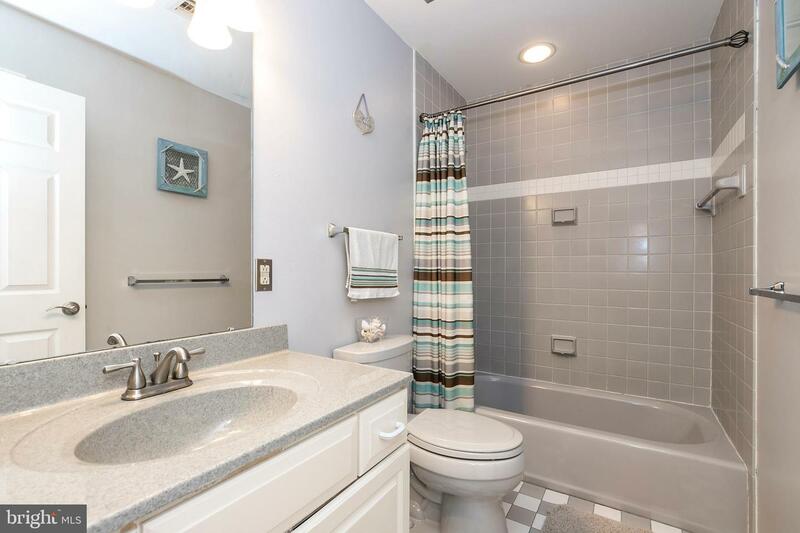 The Jack and Jill bathroom has tiled floors, linen closet and large bright windows. 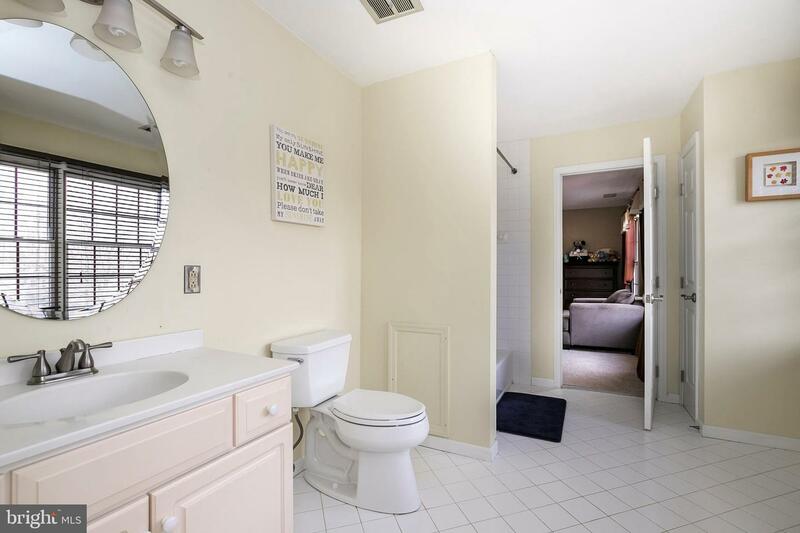 Moving out of the bathroom is the second bedroom with an oversized closet. 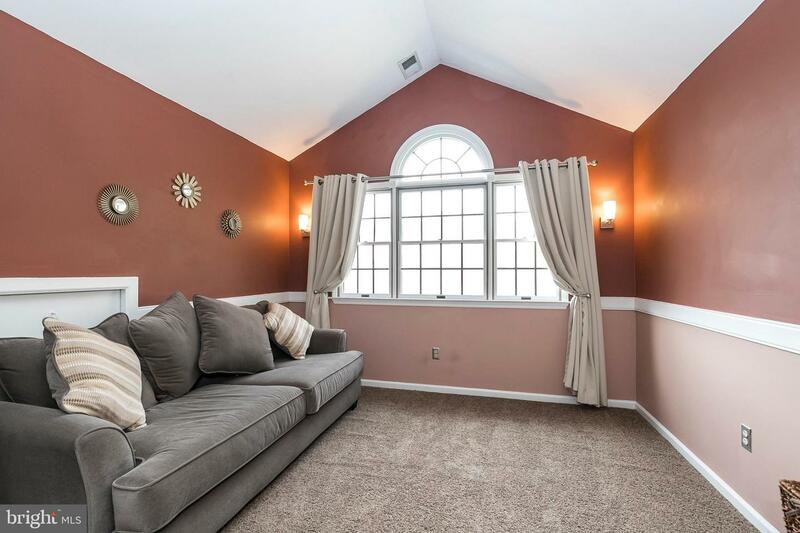 The crown of the second floor is the Master bedroom. 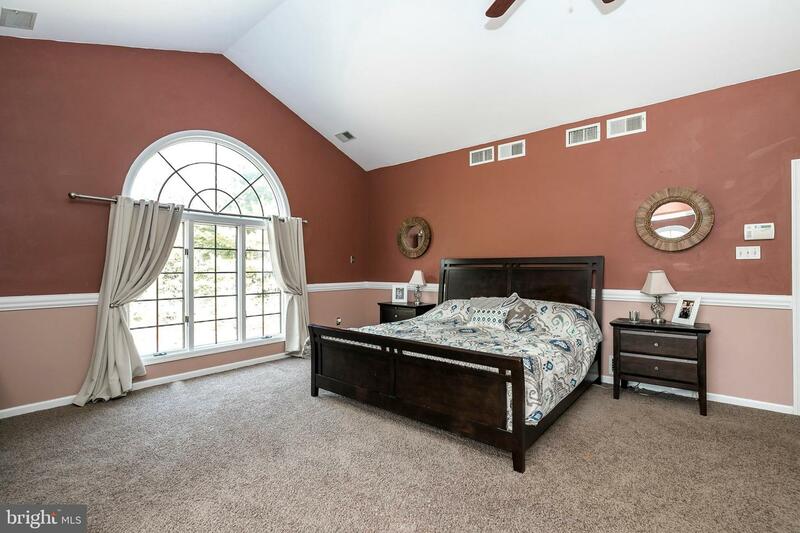 The double doors lead to the Master Bedroom Den which has built-in book shelves and cabinets. 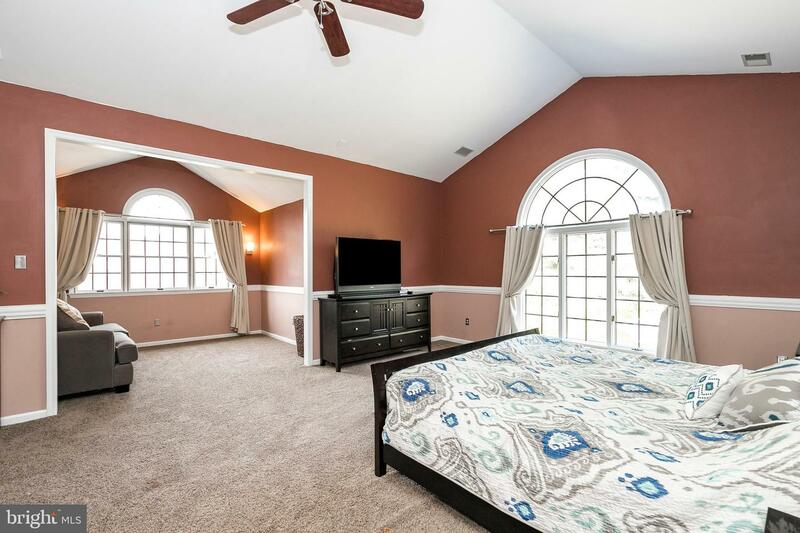 Upon entering the bedroom you have vaulted ceiling, chair rails and an additional sitting room. 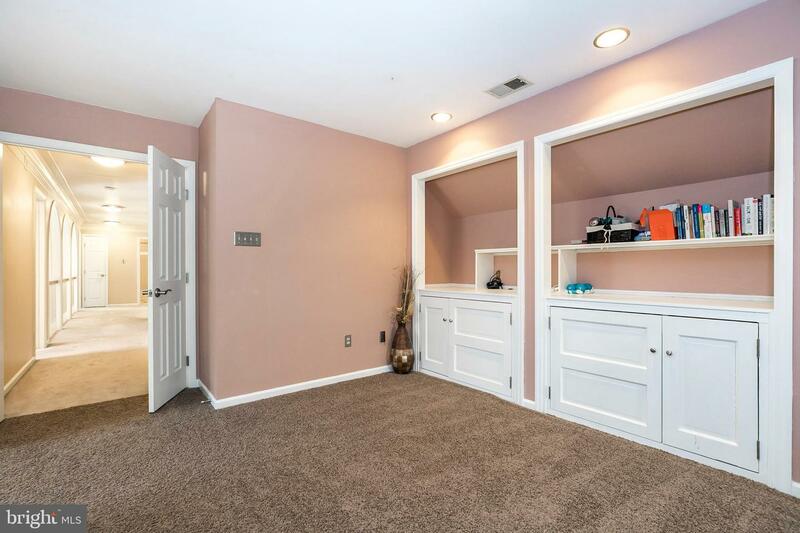 The walk-in closet measures 19 x 9 feet with a built-in cedar closet and plenty of shelving. 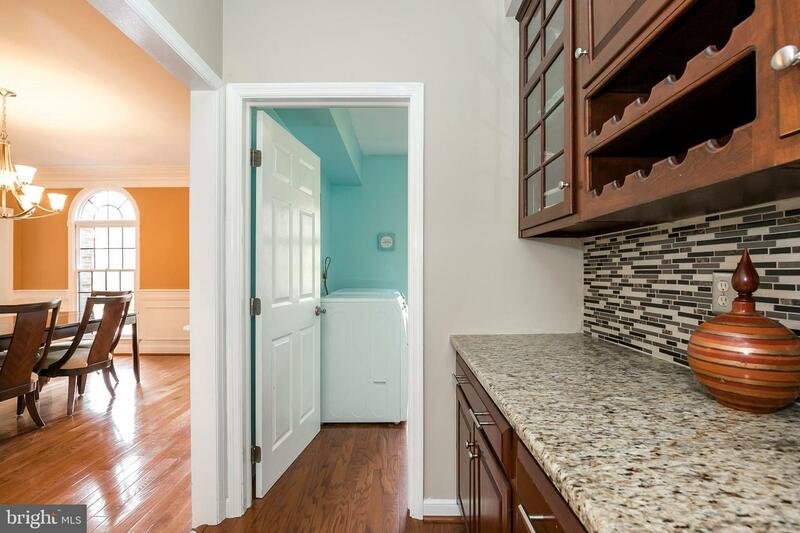 This closet leads to one of the entrances to the master bathroom. 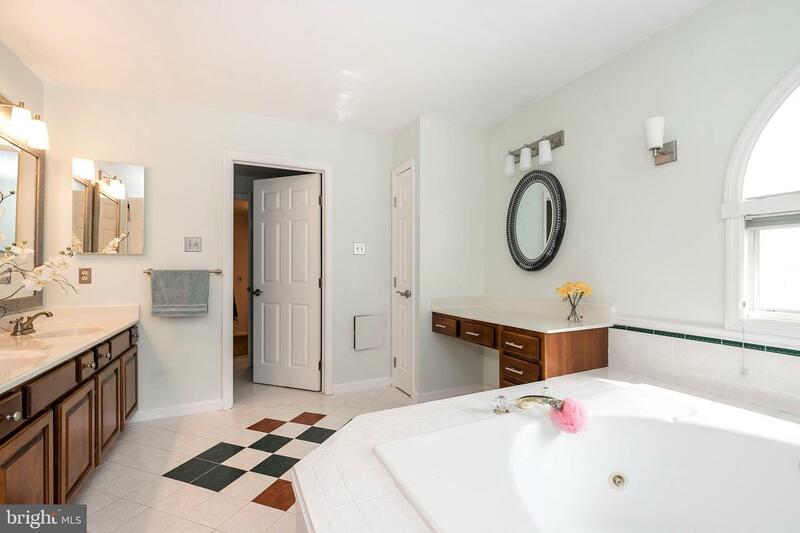 The first section of the bathroom is the walk- in shower with dual shower heads. 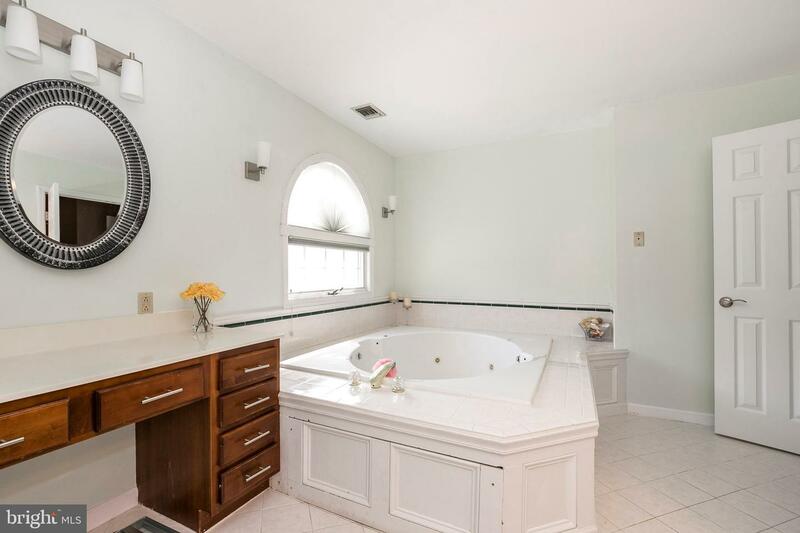 Coming out of the shower area are dual sinks, make up vanity, tiled floor and soaking jetted tub. 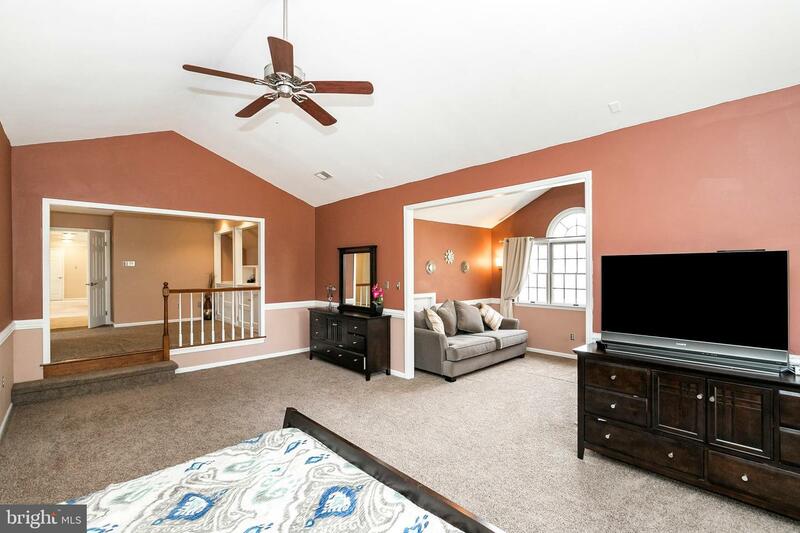 Completing the second floor are the 2 additional bedrooms, a full bath and hall linen closet. 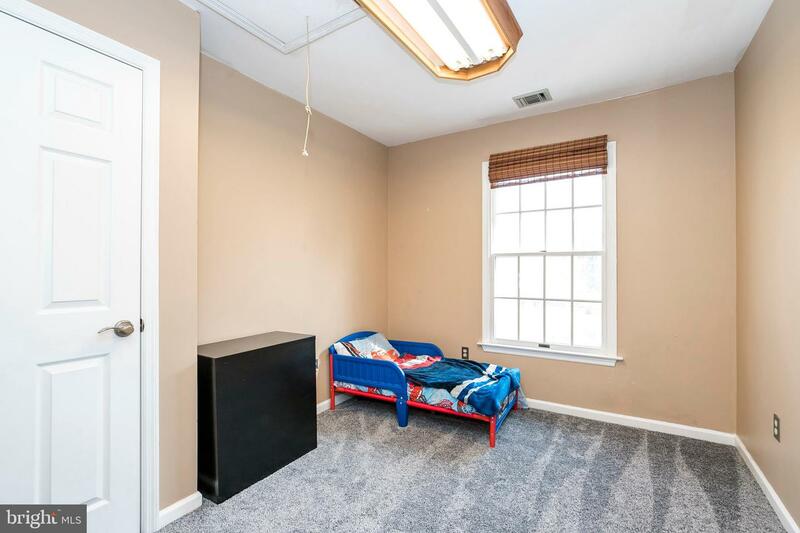 Finishing out the inside of the house is the basement. 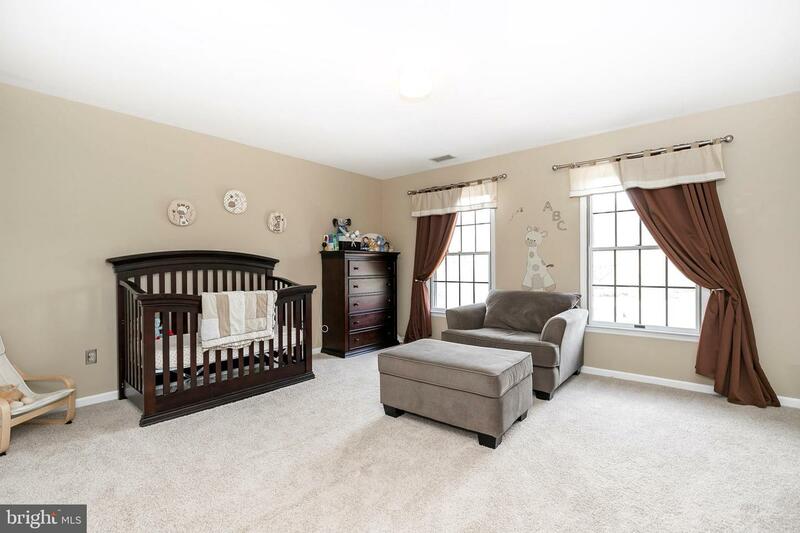 There are multiple rooms for storage, a play area, work out room and a full bath. 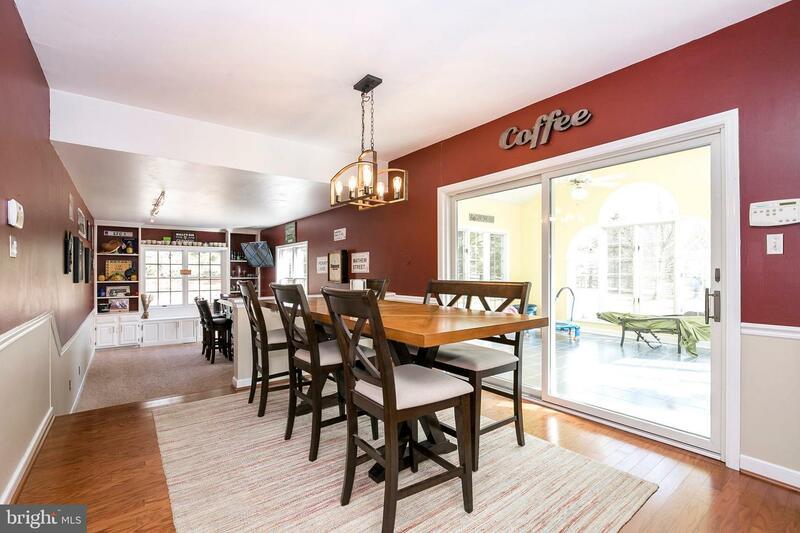 You also have a walk out door that leads to the backyard where you will spend all of your free time. 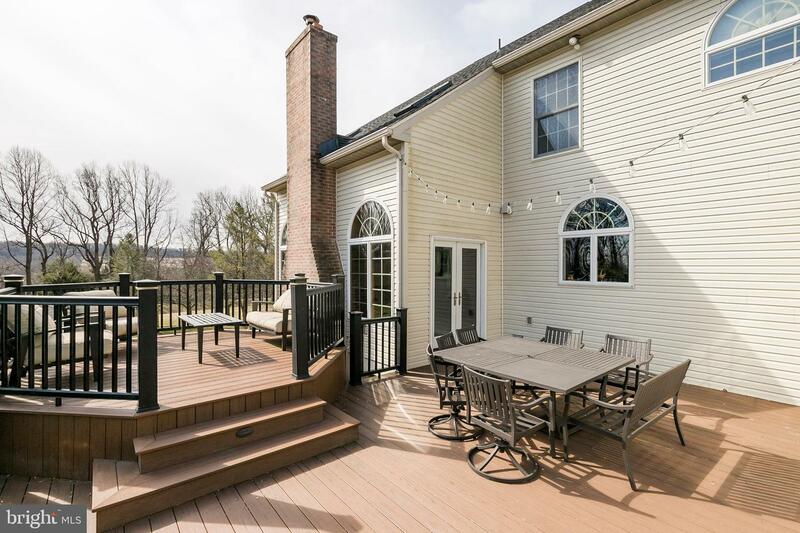 The deck is Trex made and has two tiers and plenty of room for gatherings and cook outs. 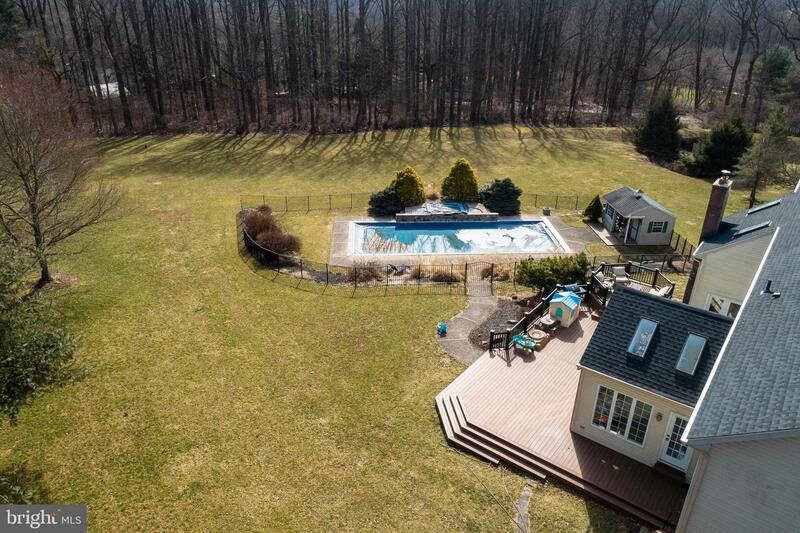 Follow the path to the in-ground salt water swimming pool with stone boulder landscaping and a pool house. 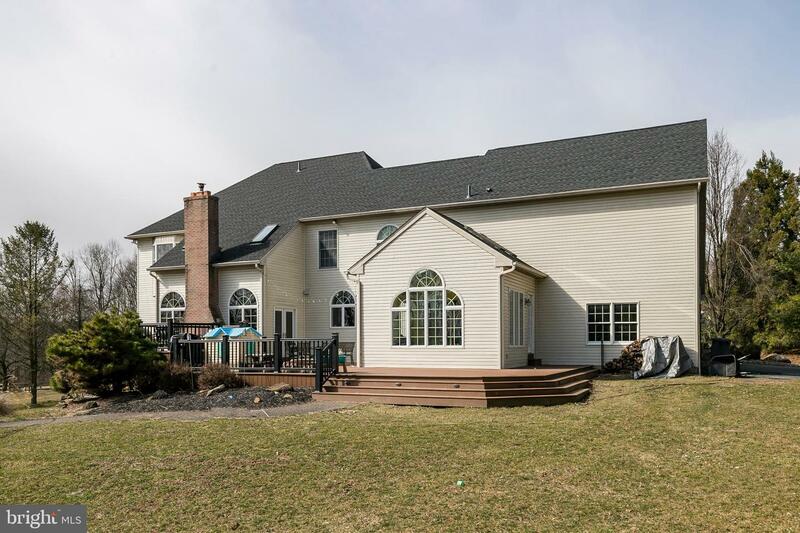 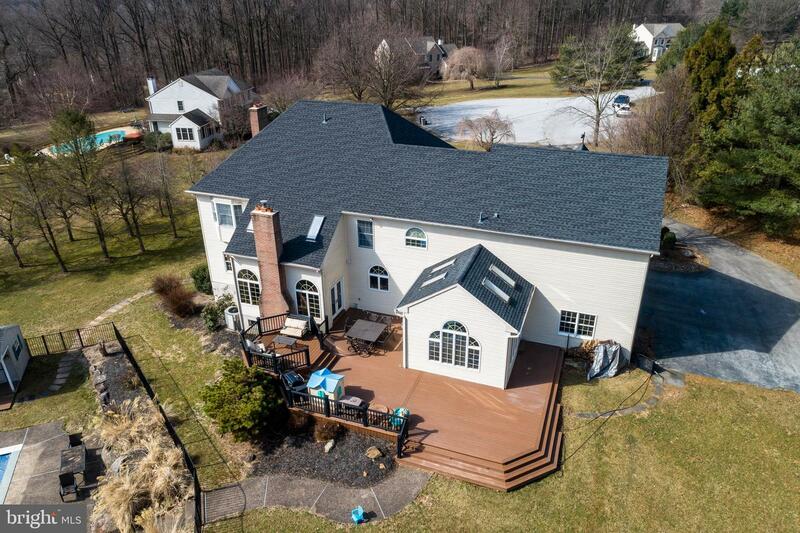 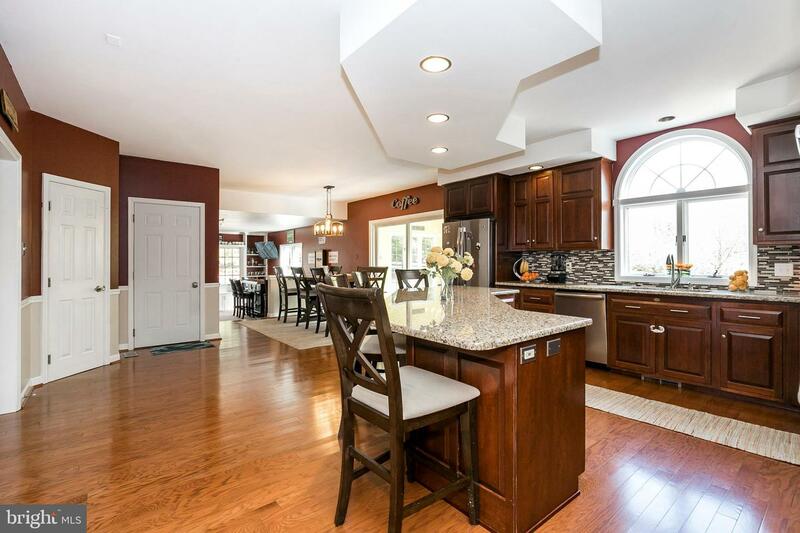 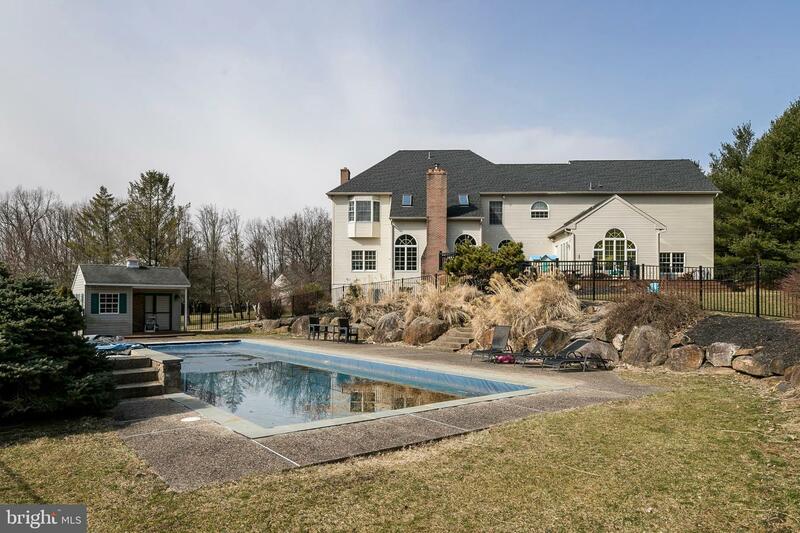 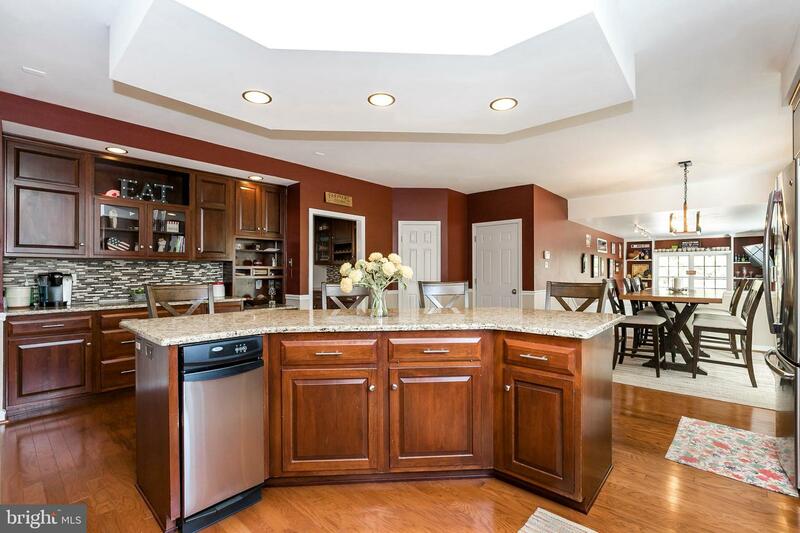 This beautiful home is only mins from Springton Manor Farms, Marsh Creek State Park, Rt 322 and the Turnpike.